Today's software applications are increasingly more intricate, often operating within multi-layer, multi-platform environments, and built in rapid and agile conditions, with ambitious requirements. In this complex scenario, software Quality Assurance and Testing becomes even more critical as a means to improve quality and minimize risk, meeting the market's demands and the organization's needs. Tim Tech provides a robust and comprehensive software Quality Assurance and Testing practice that identifies the correctness, completeness, and quality level of software products. Tim Tech helps organizations to enhance productivity by accelerating time to market, and releasing software products that meet customer expectations in terms of quality and user experience, while achieving significant cost savings. Through Tim Tech’s Quality Assurance & Validation Maturity Model®, it's possible to assess the maturity of the organization in terms of software quality, and create a roadmap to guide the quality practice improvement process. Define a strategic solution for every testing level and type. 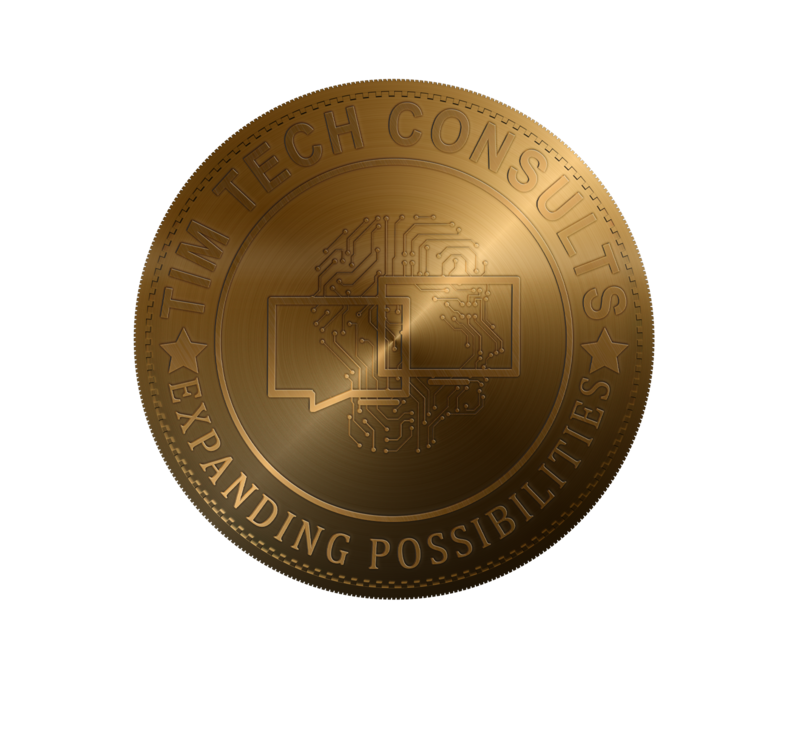 Tim Tech consults methodologies and frameworks cover all stages of the Software Testing Life Cycle and deliver full testing services - from test planning to test execution, metrics gathering and reporting - while also building a solid reuse base for test assets. Tim Tech expertise, specialized frameworks and methodologies help you establish a solid automated testing strategy, select the right approach, and define the tools to be used. Tool licensing and implementation can be provided through a partnership with HP. Skills in specialized tools enable Tim Tech to help project teams determine their current system capacity, identify and fix performance issues, ensure that business SLAs are met and that performance requirements are properly addressed for new systems. Tim Tech Consults teams help define or upgrade your mobile quality assurance program. Whether testing on physical devices or emulators, reliable applications will be delivered to end users in a timely manner. Via a comprehensive program to identify security vulnerabilities through White Box, Gray Box, Black Box and Penetration Testing, which can be performed at an application or network layer. Tim Tech specialized consultants perform root cause analysis and provide suggestions for vulnerability remediation, and support the integration of specific controls and tools into SDLC to detect them early in the process. Produce quality software, while reaping the benefits of Agile implementation, by incorporating specialized governance tools into the process and promoting close developer/tester integration. Bring technology and innovation into the process by incorporating automation into regression testing, test management and test design, while leveraging specialized tools and our proprietary methodologies and frameworks. Tim Tech’s Testing Center of Excellence As a result of more than 9 years of perfecting a QA & Validation maturity model, QA best practices, methodologies and a proven service delivery model, Tim Tech’s TCoE excels at maximizing the business value of quality assurance, testing & validation. Global 24x7 support On site, Low Cost Domestic, Nearshore and Offshore delivery throughout the Americas, Europe & Asia, allowing Tim Tech to provide 24/7 coverage. Specialized QA Consultants Hundreds of experts proficient in the latest methodologies, processes and technologies including Agile, Cloud, Mobile, ERP/SAP, SOA, Performance, or Security initiatives. Adaptability to all SDLC A broad portfolio of services that covers the entire Software Development Life Cycle (SDLC), and can be adapted to any type of platform, project and organization.